Andrett Funeral Home is the exclusive provider of Cremation With Confidence in Manhattan. 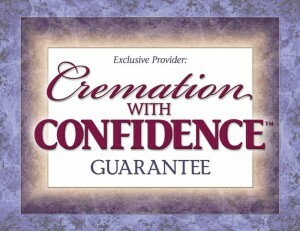 Our guarantee ensures a commitment to maintain the highest professional standards in cremation services. Cremation, as well as burial and entombment, may be the best option for some families. Most families choose viewing, religious services, chapel services preceding the actual cremation – although direct cremation can be your option. Andrett Funeral Home provides affordable cremation as an environmentally responsible alternative to burial. The biggest misconception about cremation is that there can’t be a funeral service – or because the final disposition is cremation, there will be no visitation. Nothing could be further from the truth. 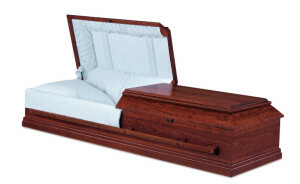 With cremation, families could choose the comfort of a traditional funeral with the cremation taking place afterward. Basic, simple cremation may be right in certain circumstances, but others may desire additional services. As specialists in cremation, we can assist you and your family with any arrangement -such as memorial services or traditional funerals in a house of worship or any appropriate facility. Memorial services before or after cremation are arranged with or without the deceased present. A service may occur following the cremation with the cremated remains present in an appropriate urn. For many people, having a period of viewing, a gathering, or simply a few brief moments to say goodbye is important.